Sony Cyber-shot DSC-RX100 M6 compact camera review - Which? 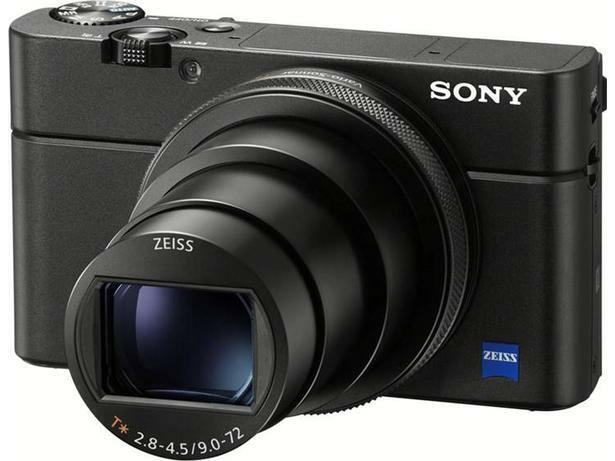 The pocket-sized Sony Cyber-shot DSC-RX100 M6 camera promises high-quality telephoto images with reliably steady handheld shooting - even at low light. You'll also find a pop-up viewfinder, swivelling selfie display and 4K and slo-motion video, but will all your images have pin-sharp detail? 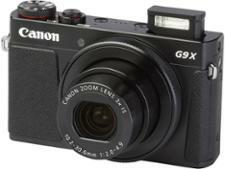 We sent this premium compact camera to the lab to find out, so read on.